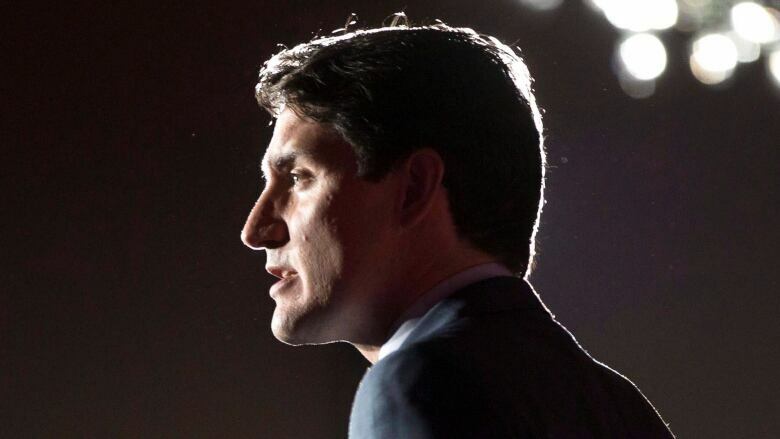 Prime Minister Justin Trudeau today defended the way his government is handling a surge of asylum seekers, a day after Ontario's new government blamed him for the influx and demanded Ottawa pay to house them. Prime Minister Justin Trudeau is defending the way his government has handled a surge of asylum seekers, a day after Ontario's new government blamed him for the influx and demanded Ottawa pay for it. 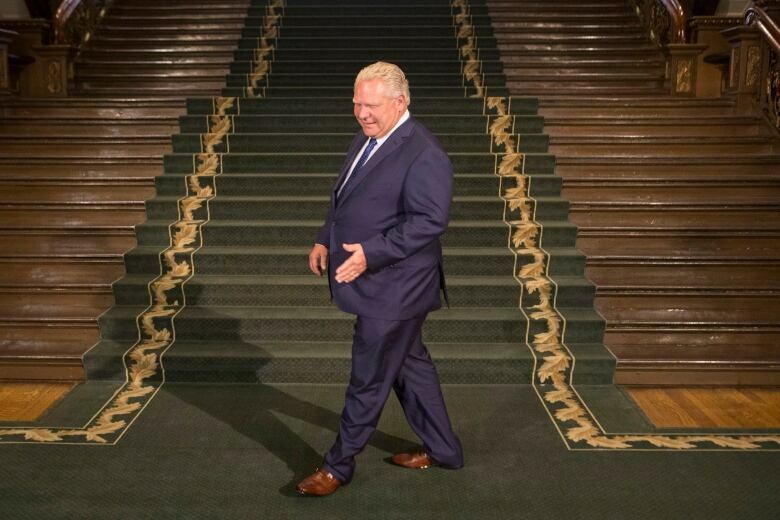 On Thursday, Trudeau met with Premier Doug Ford for the first time, moments after Ford's government had issued a statement demanding that Ottawa cover "100 per cent" of the costs of dealing with the newcomers. In Toronto, thousands of refugees are now in the shelter system. Trudeau said Ford had a number of questions about immigration issues during their closed-door discussion. "The premier asked me a question that a lot of people have asked me: 'Why don't we just stop them at the border? Why don't we just prevent them from crossing?'" Trudeau said. "We have to provide due process for people according with Canadian law and values." Trudeau also criticized conservative politicians — the prime minister didn't name names, though said they're both here and around the world — for making the refugee issue as a divisive one. "When you're playing up divisions and fear, you're playing a very dangerous, short-term game," he said. Ford didn't speak with the media following Thursday's meeting and declined an invitation to appear on Metro Morning. On Friday, Lisa MacLeod, Ontario's minister of children, community and social services, fired back at Trudeau saying if he's going to continue to encourage people to seek refuge in Canada, his government should foot the bill. "They, and they alone, should be be responsible for the housing and settlement costs," MacLeod told reporters at Queen's Park. MacLeod said it's unclear how much the province is spending to house asylum seekers, but suggested the $11 million the federal government is sending to the province may only cover "one-tenth" of the cost. MacLeod added the province will continue to welcome those who immigrate through official ports of entry, and will still provide supports to those people. "Ontario is, and always has been, a welcoming place," she said. A statement from Ford's office, meanwhile, said the spike in refugees has resulted in a "housing crisis" and a strain on provincially run services. Before their meeting at city hall Friday, Toronto Mayor John Tory announced he had some good news for Trudeau. 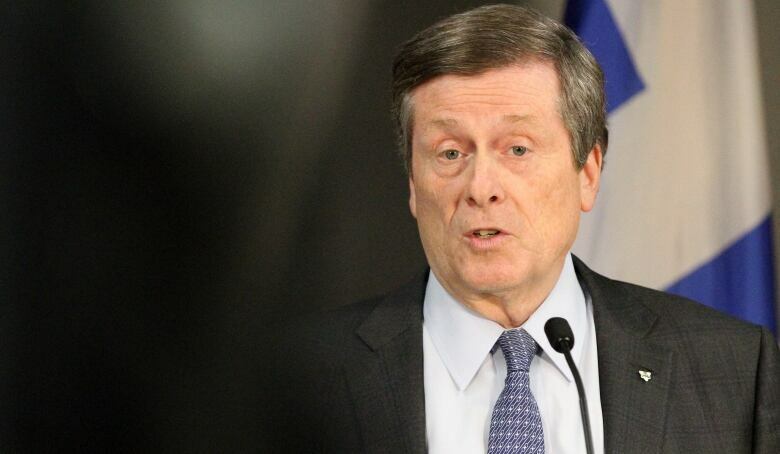 Tory said in a call with other Ontario mayors, many suggested they could welcome refugees that the province's largest city can no longer house. "The response that I got from across Ontario was fabulously positive and they've agreed, many of them from different parts of the province, to help," Tory said, adding many of the mayors suggested they also had jobs to offer newcomers. Tory has previously said the city has run out of space, resources and people to help settle asylum seekers, and called for other governments to help. He's also seeking some $64 million, which is money he's said the city's already spent dealing with the influx. Trudeau didn't make a financial commitment, but replied to Tory that the federal government will be a "good and strong and present partner" for the city. Earlier, federal Immigration Minister Ahmed Hussen told Metro Morning that he is concerned about the pressure an influx of refugees is putting on Toronto. Currently, some 800 refugees are staying at two college dormitories in the city, but that won't be possible when students return to classes in the fall. "We will be there for Toronto," Hussen said. He said the federal government hopes to create an "orderly system" to move refugees out of cities to other places. However, he said, that will require the province's support. "We need Ontario to be part of the solution," he said.